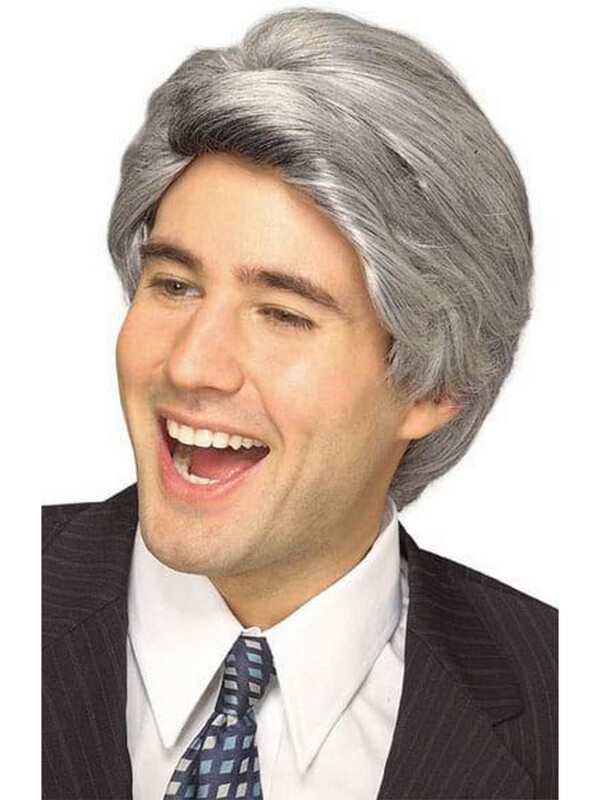 Host an epic Halloween or viewing party with the help of this Late Nite Wig - Grey - Adult Costume Accessory. 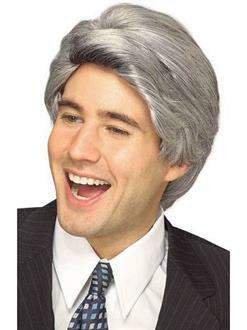 Pair with a prop microphone and a stylish blazer to create a full cosplay ensemble. Order adult costumes and accessories online today.